“The moment you ask Jesus to be your Saviour and Lord, your sins are forgiven and your slate is wiped clean. 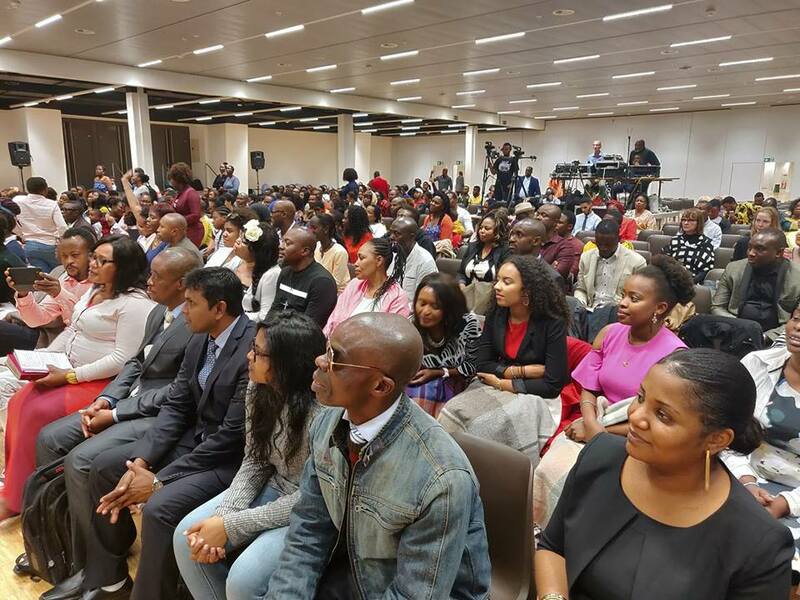 God is no longer holding your past sins against you,” begun the servant of God and senior Pastor at Omega Fire Ministries (OFM) Apostle (Prof.) Johnson Suleman, as he mounted the rostrum at the just concluded The Supernatural 2018 which held at Lausanne, Switzerland between Tuesday, October 2nd and Wednesday, October 3rd, 2018. 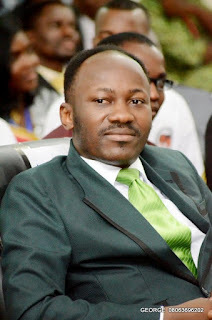 A caring pastor, who always lives a godly life, faithfully loves and teaches God's Word to people, Apostle Suleman, no doubt, recognizes how tremendous the challenge is to be a leader and model; thus when he has the opportunity, he does offer from his position, ideas, words of encouragement, and exhortation that will be a blessing to all. Apostle Suleman has authored passion-packed books that touch on living an impactful life as well as books that speak about revolutionizing the Church. From his writings, Christians especially will find solution to challenges, and encouragements. The servant of God’s sermon also addresses the issue of authenticity; how genuine a man should be. 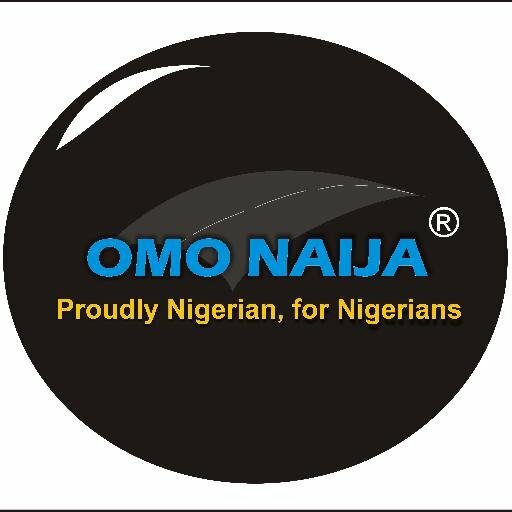 Dissecting his address, it says it is possible for a man to practice an outward display of holiness, without in actuality, having inner reality of godliness. Urging on hope, Apostle Suleman says that Christians hope is a realistic expectation of joyful longing for future good. “It is not until we have hope and move beyond the misery stage that we are able to find a magnificent lesson to be learned. No matter how bad your situation may be, do not panic. Have hope,” he concludes.